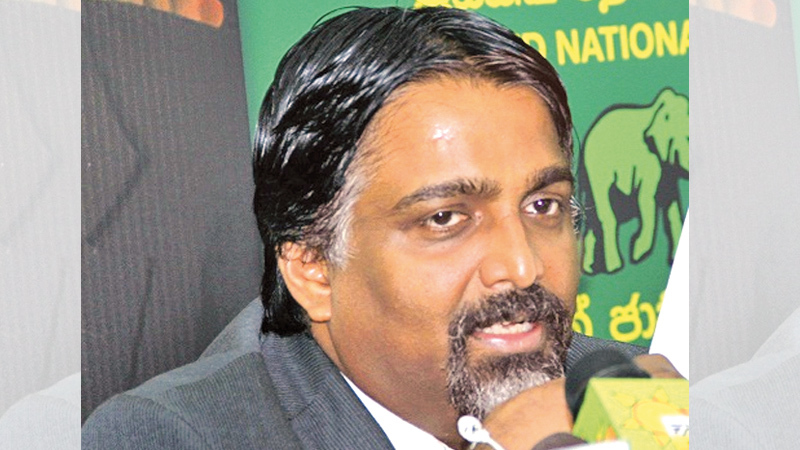 UNP Parliamentarian Prof.Ashu Marasinghe said the Government is ready to face the strike action of members of the Government Medical Officer’s Association (GMOA). “During the Government Group Meeting, all parliamentarians have unanimously agreed to dilute the unfair and unethical trade union action of the GMOA” he said. The GMOA is going to hold a continuous strike demanding to the Government to close down SAITM medical faculty. The Parliamentarian said that the GMOA has forwarded eight proposals to the Government for its consideration but there is no proposal to shut down the SAITM medical faculty from them. According to him, the Government has agreed to seven of the eight proposals.The strike action of the GMOA is not justifiable and it is unethical,he said. He added that the standards in medical education are must. Accordingly, not only for SAITM but also all other medical faculties including medical faculties in Jaffna, Rajarata and Eastern medical faculties should be subjected to undergo common quality standards. Minimum standards in medical education will be implemented by the Sri Lanka Medical Council (SLMC) as the Legal Draftsman is attending on drafting the minimum standards now. Asked what stance of the Government is relating to the GMOA’s demand to shut down the SAITM medical faculty, he said that SAITM medical faculty will not be shut down. “The GMOA says that their members work with the world tradition. Is there a world tradition to put innocent patients in danger by launching strikes” he said.“Is there a world tradition to disobey the Hippocratic Oath” he questioned. The GMOA is the only trade union in the world, which gets a two hour lunch break.The doctors, who pretend that they work to world traditions, work only six hours a day.